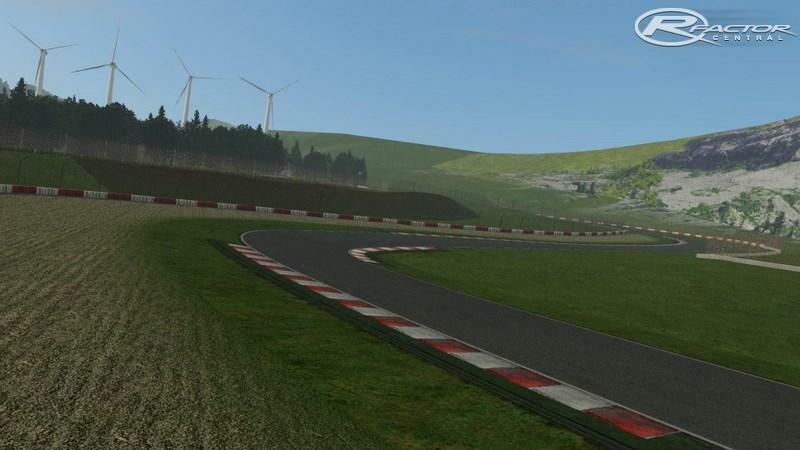 Tres Millas is an imaginary permanent race track located in the mountains inspired in the old days. Its name is coming, as you probably guessed, from its length, 4828 meters, exactly three miles. Its continous up and downs and good variety of turns will challenge the skills of all type of drivers since it has been designed to hold any class of vehicle. 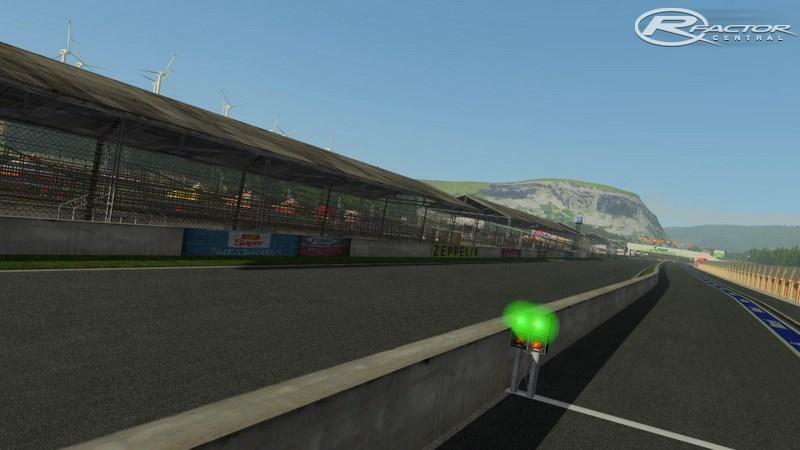 Its tricky entry to the finish straight ending in the fast chicane right after the finish line, the braking after the tunnel and the endless uphill left handed turn will make the difference between good and bad drivers. Future versions of this track will hopefully include lights and reflections to make it fun as well for night or rainy races. Hopefully as well, surpassing the pitlane exit line will not be allowed and will be considered cutting. I hope you enjoy driving it!! 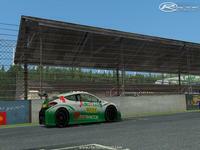 Euskotracks is an amateur track modding team composed by Borimoli, Spaskis and Xavi77. 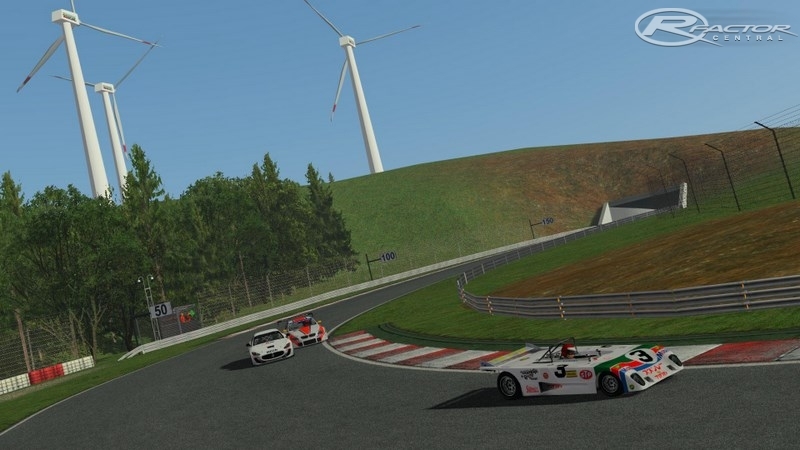 There are currently no setups for Tres Millas (rFactor2). Add a Setup. When the car passes by the pits, the tower is not counted !!! Thank you to see the problem and congratulations for this beautiful track. 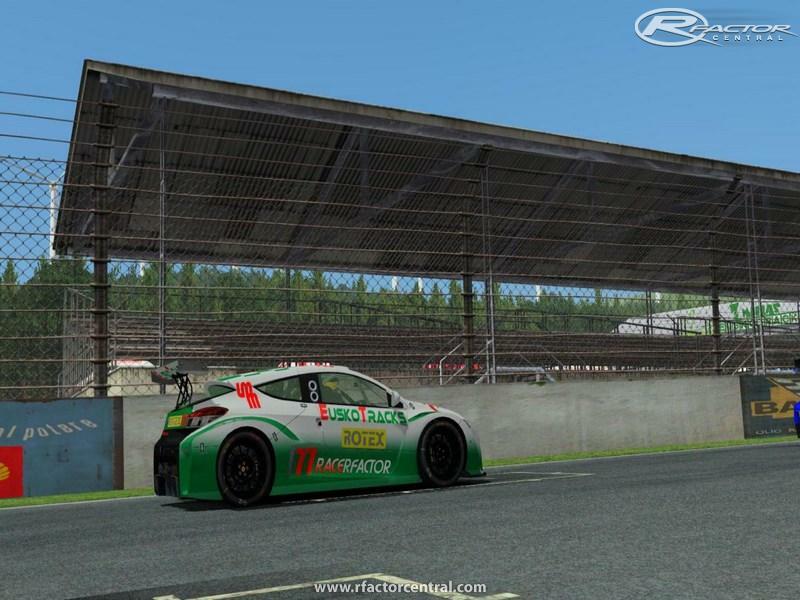 Welcome to the official rFactorCentral thread for Kartodromo de Praia Grande by BRKart.